Kompa Magazine • OMEGA MIZIK: Check out their song/music video + MORE! 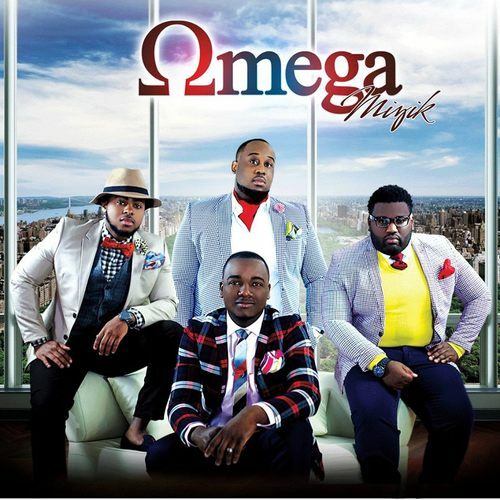 OMEGA MIZIK: Check out their song/music video + MORE! Omega Mizik - An Nou Louwe Feat. Jean Marie Papin! OMEGA IS A BAND THAT IS INSPIRED BY OUR LORD AND SAVIOR JESUS CHRIST. OUR JOB AND/OR OBJECTIVE IS TO BRING THE GOSPEL TO BOTH THE SAVED AND THE UNSAVED. WE HAVE A FLAVOR THAT IS DIFFERENT FROM ALL THE REST. THIS IS OUR SECOND ALBUM AND SECOND VIDEO, TELL US WHAT YOU THINK. WE THANK EVERYONE FOR THEIR SUPPORT AND LOVE....WE WILL CONTINUE TO BRING YOU OUR BEST IN EVERY PERFORMANCE AND ALWAYS BRING NEW INSPIRATIONS TO OUR FANS. THANK YOU, OMEGA LOVES YOU AND FIRST AND FOR MOST GOD LOVES YOU!! !